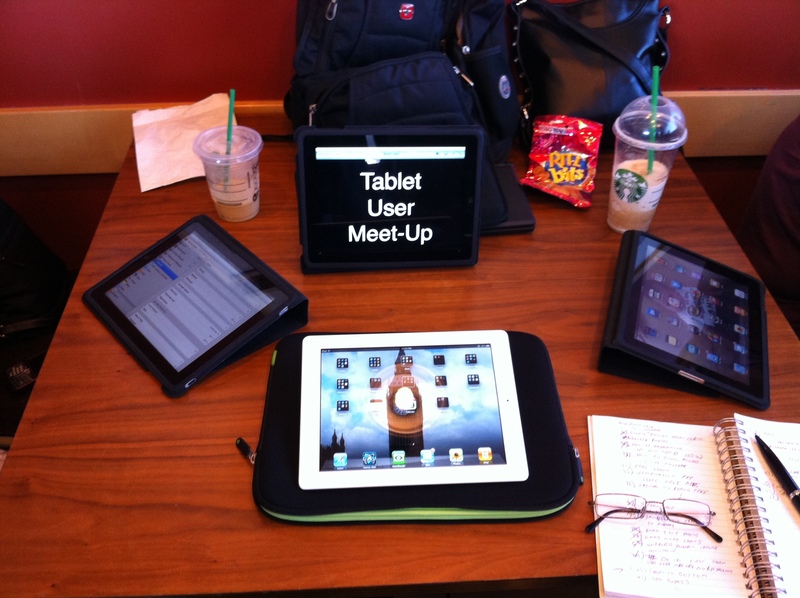 A new Triad iPad & tablet computer user group meet-up has been scheduled for Saturday, 7 May 2011. All tablet users (iPad, Android, Microsoft based tablets, etc.) or those interested in tablets are welcome to attend. If you are new to the world of tablets (tabs), or considering getting one yourself and have questions you are also welcome to attend our meet-up. « How to set wallpaper on the Nook Color: Step-by-step instructions.